It's fairly simple to get an Archery Classification, all you need to do is score your arrows on a recognised ArcheryGB round. There are many rounds to choose from, starting from 30m up to 100yards (depending on your age and category), so there's always going to be one to suit your ability. The more you score the higher your classification goes. It's as simple as that. If you want to know what you need to score to get one, just ask the records officer. 'Archer' classification is the level most people start on. It is the simplest to get with the lowest scores, although still needs a little concentration. '3rd Class' is the next stage. Even with a small jump in scores required to achieve it most people can get this classification within the first year of shooting, provided they do a reasonable amount of regular practice. '2nd Class' is an intermediate classification for archers who have a little experience and might be shooting up to 60m. It takes a little more consistency and concentration but isn't out of reach of most archers. '1st Class' Classification is where it starts to get tricky. Most good club archers, with plenty of regular practice, will get to 1st class but it's not easy. Only rounds at 60 and 70m (depending on category) are eligible for 1st class classifications. 'Bowman' Classification is one of the higher classifications and more difficult to achieve. Most County level and Welsh team members will definitely be at least Bowman. 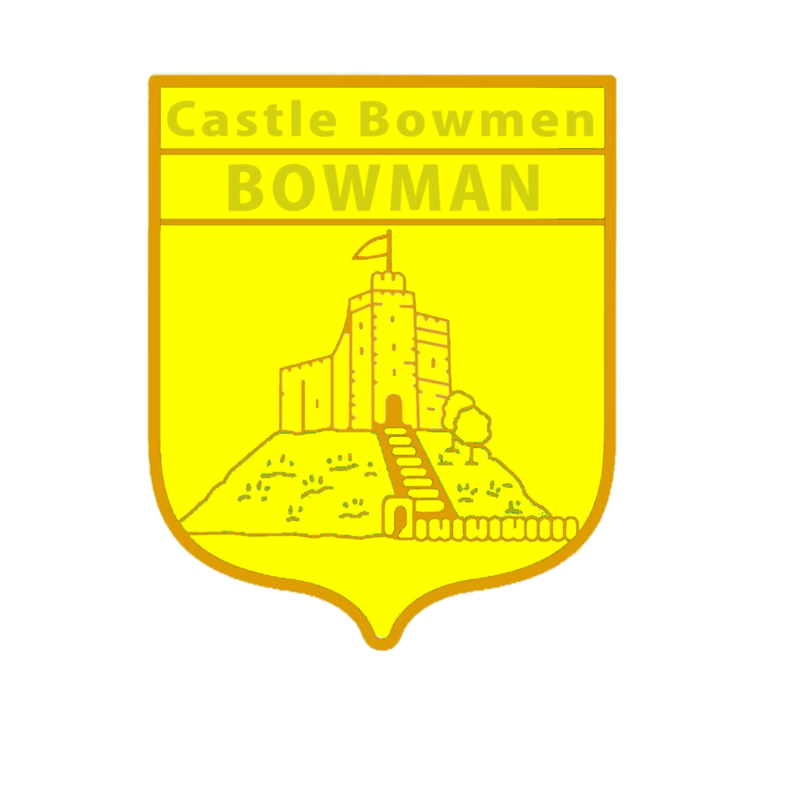 Bowman is the highest classification that can be achieved at club level. 'Junior Master Bowman' or 'JMB' is the highest classifications you can achieve in archery as a Junior archer under 18 years old. You can only get JMB at top level tournaments and follows the same criteria of the Senior award. 'Master Bowman' or 'MB' is one of the two highest classifications you can achieve in archery. Most of the Welsh team will be MB. You can only get MB at top level tournaments and is approximately the top 4% of archers in the UK. e.g. A Senior Lady Recurve shooting a WA1440 round would need to score 1196 out of a possible 1440 points. 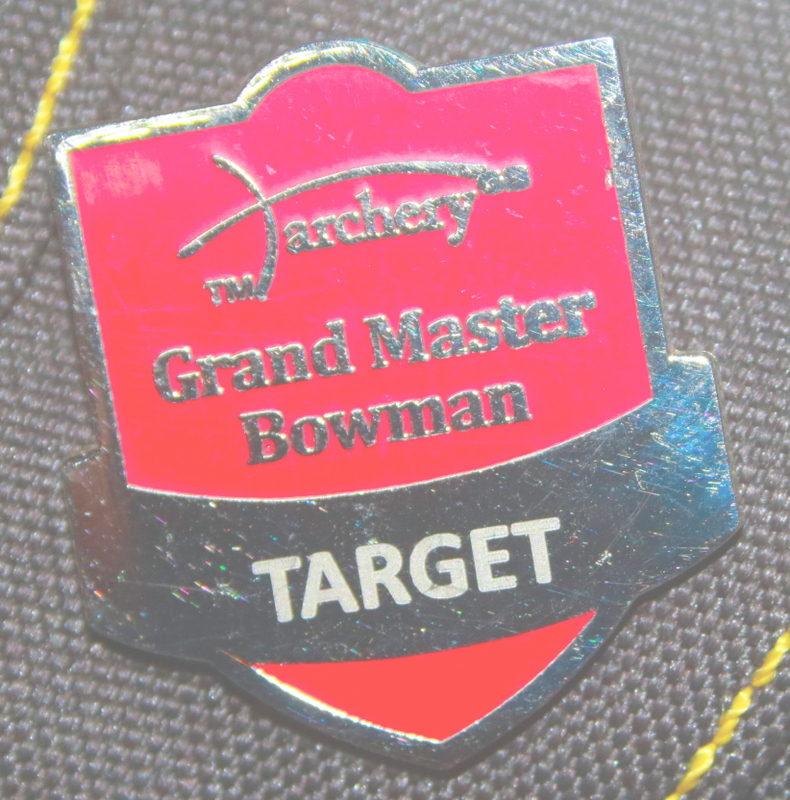 'Grand Master Bowman' or 'GMB' is the most difficult and challenging of classifications to achieve. Only 1% of archers ever do it. Similar to the MB classification it can only be applied for at top level record status tournaments. More Indoor Classification badges are available from the Welsh Archery Association and are free of charge for WAA affiliated members. You claim them in much the same way as the normal indoor badges - Just shoot and score. There are many levels so any level of expertise should be able to get one no problem. They come in 6 colours - white / black / blue / red / gold and purple. Each one needing a progressively higher score to achieve.